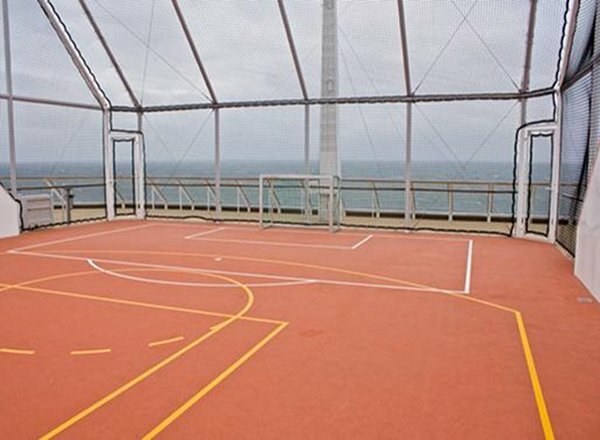 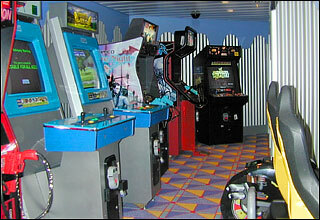 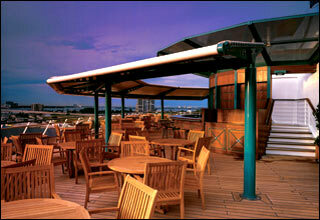 The Sunrise Deck features Reflections, X-Club, jogging track, Mast Bar, Tuscan Grille, Ship Mates Fun Factory, and video arcade. 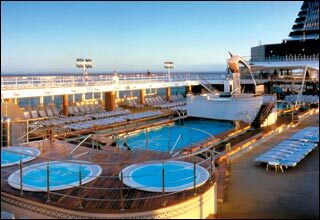 The Resort Deck features the Seaside Pool, Seaside Cafe, Seaside Grill, AquaSpa, fitness area, spa cafe, Persian Garden, and hair salon. 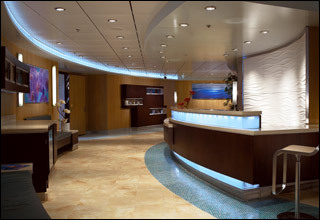 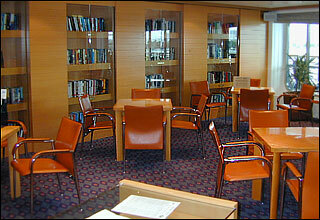 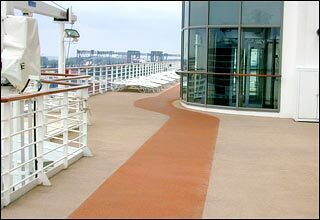 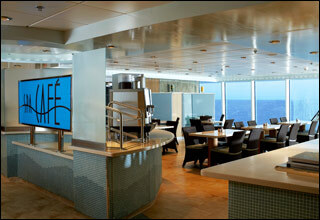 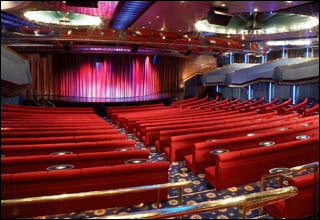 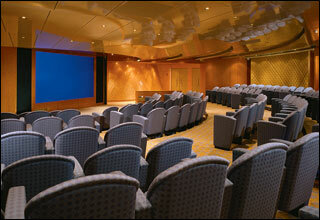 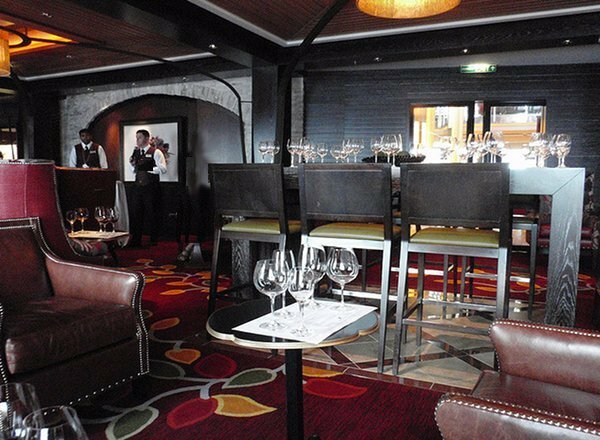 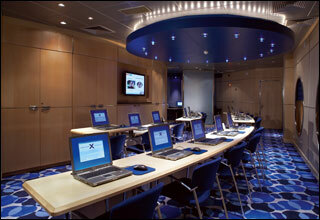 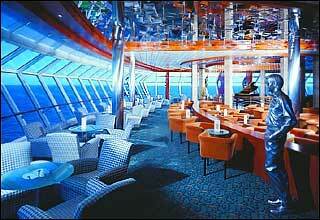 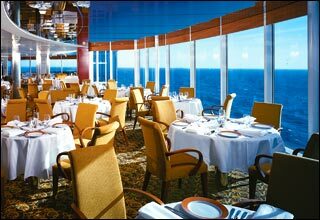 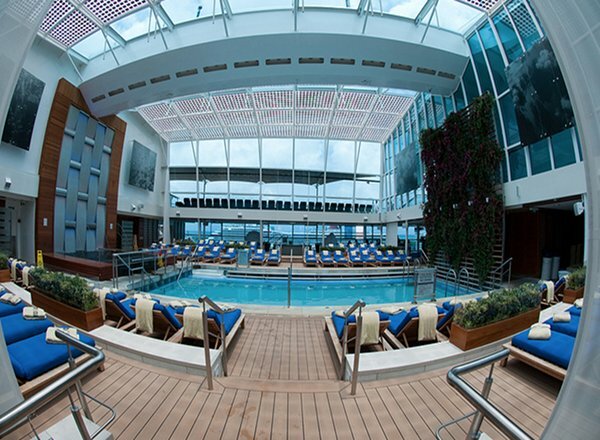 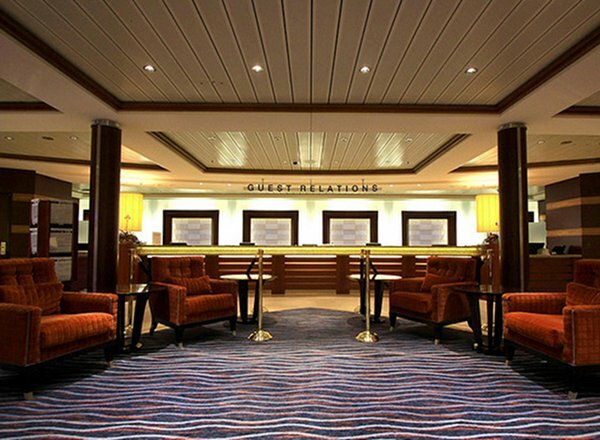 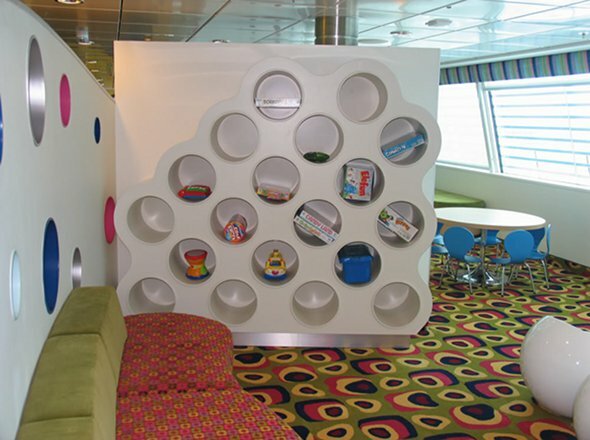 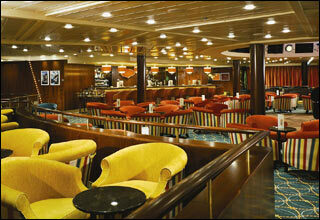 The Sky Deck features staterooms in categories CS, S1, AW, C1, C2, C3, AC, FV, 2B, 4 and 9, as well as the Library. 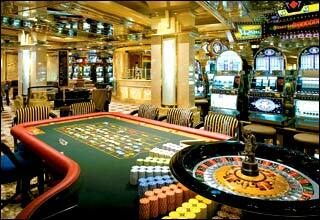 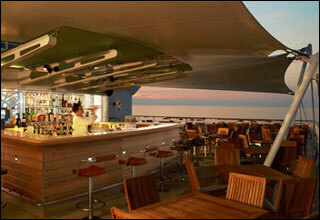 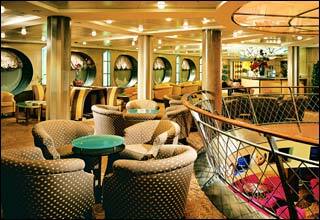 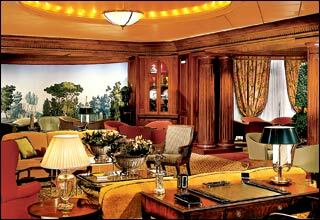 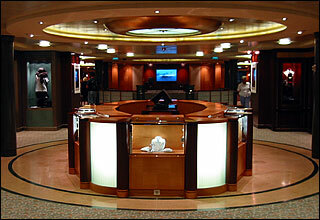 The Penthouse Deck features staterooms in categories PS, RS, CS, S1, S2, C1, 2B, 2C, AX, 5 and AY, as well as Online@Celebrity. 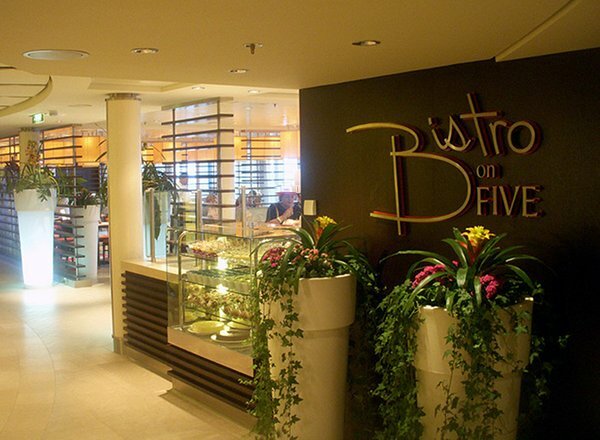 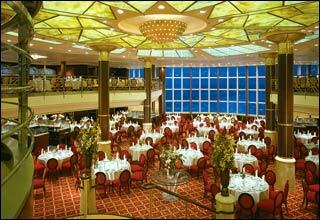 The Entertainment Deck features the Celebrity Theater, the San Marco Restaurant, Cafe al Bacio, Gelateria, Cellar Masters, Cards, specialty boutiques, the Emporium, and the Grand Foyer. 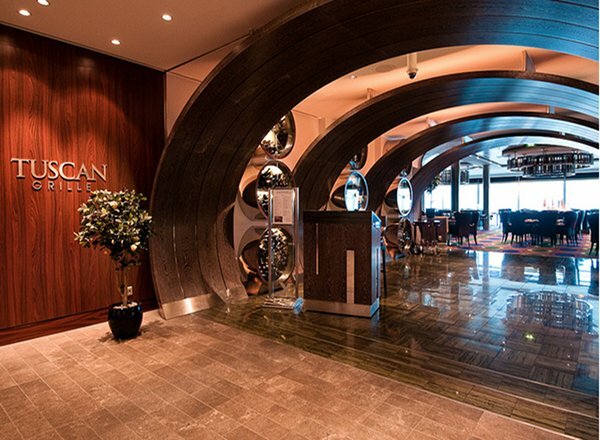 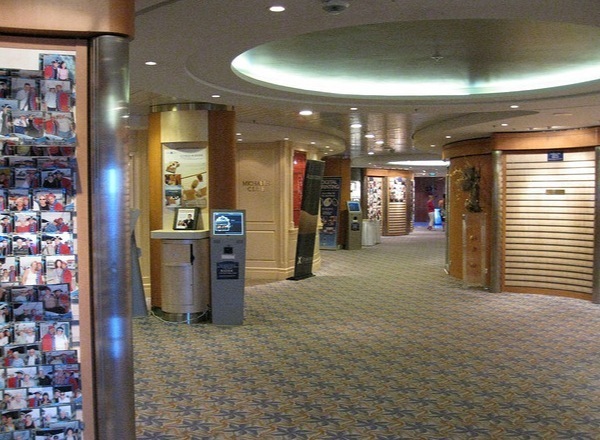 The Promenade Deck features the Celebrity Theater, the San Marco Restaurant, Fortune's Casino, Martinia Bar, Crush, Michael's Club, Rendez-Vous Lounge, photo gallery, and the grand foyer. 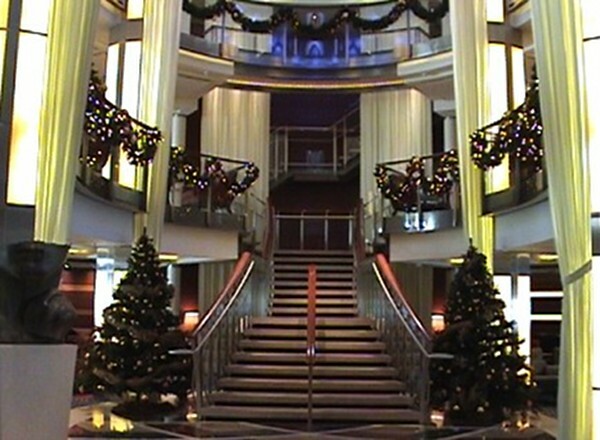 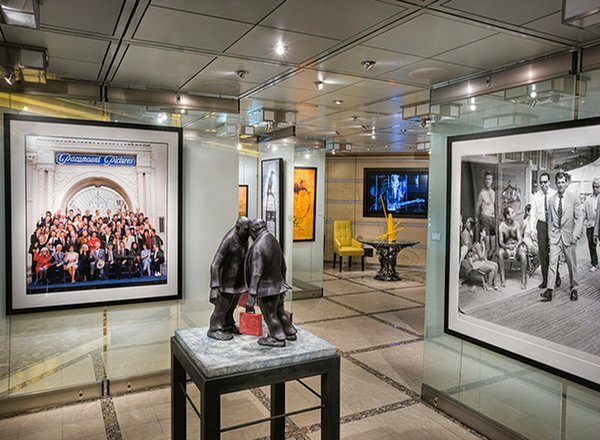 The Plaza Deck features staterooms in categories 6, 10 and AZ, as well as the Celebrity Theater, Ocean Liners, wine cellar, demonstration kitchen, cinema, and the grand foyer.